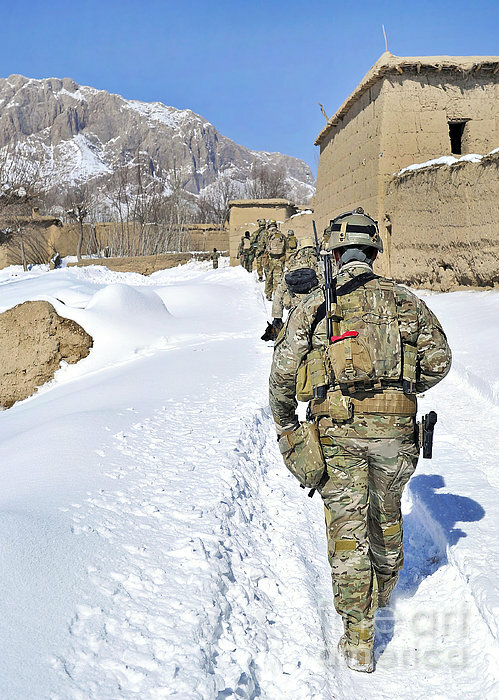 There are no comments for Soldiers Conduct A Patrol In Shah Joy. Click here to post the first comment. 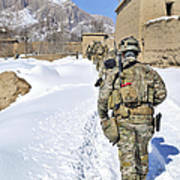 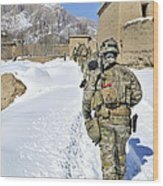 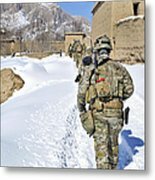 January 27, 2012 - Afghan Local Police and members of coalition special operations forces conduct a patrol in Shah Joy district, Zabul province, Afghanistan.